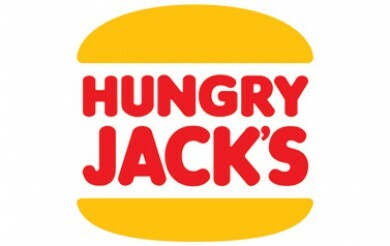 This page is continuously updated with the latest information on Hungry Jack’s Penny Pinchers Menu. Looking for the full menu? Here’s our Hungry Jack’s Prices & Menu page! For the full menu, here’s the list of Hungry Jack’s Prices and Menu! For more Hungry Jack’s deals on Frugal Feeds, click here. Any comments about the menu? Let us know below!